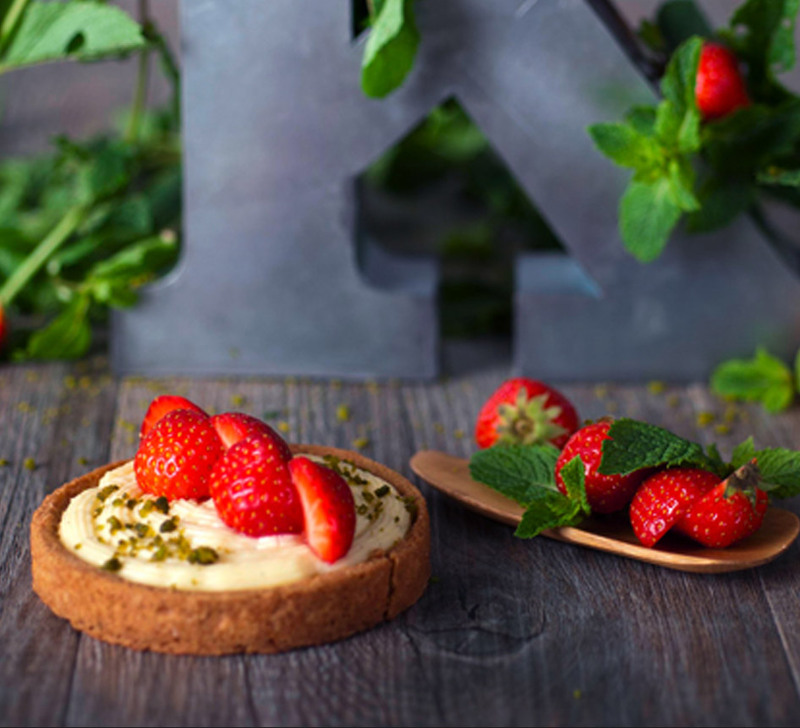 With a 2000 square meters laboratory and more that 400 partner places, Kaspia Receptions is a central player on the Parisian high-end catering stage. Its rare products together with fine understanding of the gastronomic trends allow Kaspia Receptions to continually reinvent itself and accompany famous events: FIAC Paris, iconic inaugurations and launches, Haute-Couture events… Kaspia Receptions inherited its culture and appetite for fine gastronomy from its two parents, Kaspia Restaurant and Maison de la Truffe (House of the Truffle). The creative yet surprisingly simple menu is the result of the perpetual quest for the best products, of the sea as well as of the earth. 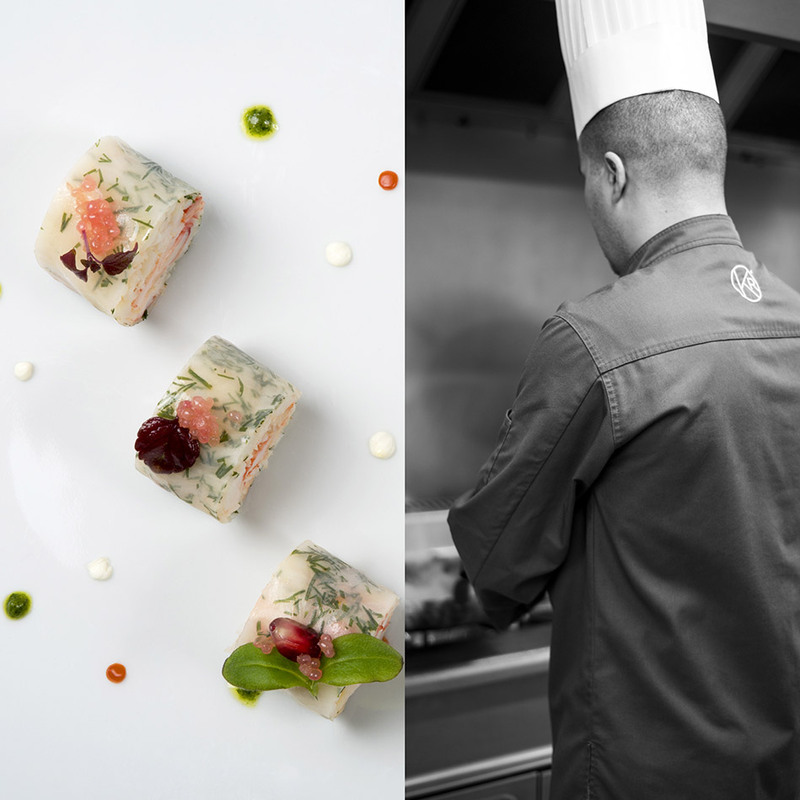 Several chefs are crafting together Kaspia Receptions’ gastronomic identity throughout the seasons. Another strength: the team’s high level of professionalism, their style, smiles and reliability, inspired and driven by Dominique Julot in the role of General Manager. Kardamome Receptions, Kaspia’s younger brother, stands for simplicity, accessibility and trendiness. The menu puts forward contemporary food while focusing on the “rough” ingredient, in an attempt to reveal its inner truth, just as with the Gravlax salmon or the “cocottes terroir”, two of our signature recipes. No matter the format, all of the creations are conceived in a generous and simple way. Special attention is given to the “stand-up dinner”, which convivially joins together: home-made terrine served on a knife, Amsterdam-inspired herring sandwich, beef spare ribs or fried bread crumbs… from big bourgeois classics to street food, Kardamome definitely has a taste for the big gaps! Kardamome Receptions shares Kaspia’s high level of exigency and good mood, in the same laboratories.